We love Tableau for putting data, analysis, visualizations and dashboards into the hands of anyone. Now we love them even more for developing Tableau Prep, giving everyone the ability to perform ETL! Nick Mannon, data management and visualization consultant, reviews what Tableau Prep is, and how you can use it to easily extract, transform, and load your data. This will ensure accurate and clean data so you can spend less time manipulating it, and more time analyzing it! 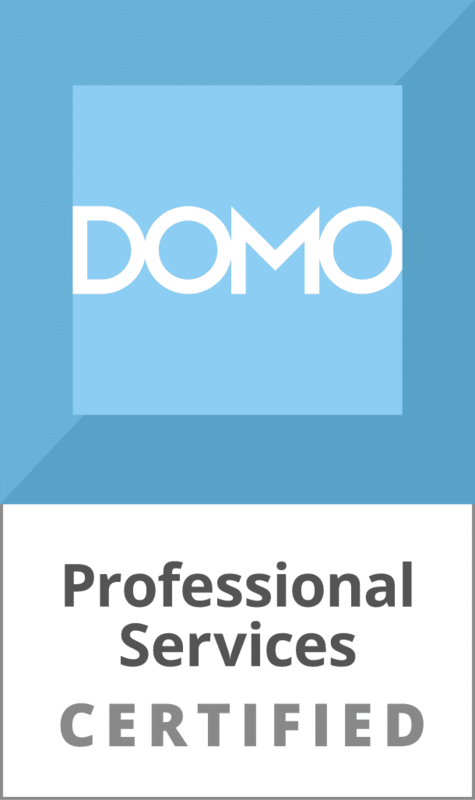 As a Domo Consulting partner, we’ve seen an increase in executives reaching out to us to get their hands on this fast growing BI technology. In this blog post, Greg Armstrong, Blast’s Senior Business Analyst, outlines his top 5 reasons why executives love Domo, and why you should too! We’ll provide a detailed look at the 4 KPIs that both executive and marketing leadership must focus on in order to manage a successful SaaS business. Find out which are the four most important KPIs, why they matter, how to calculate them, how to leverage them to maximize business value, and check out some dashboard examples.